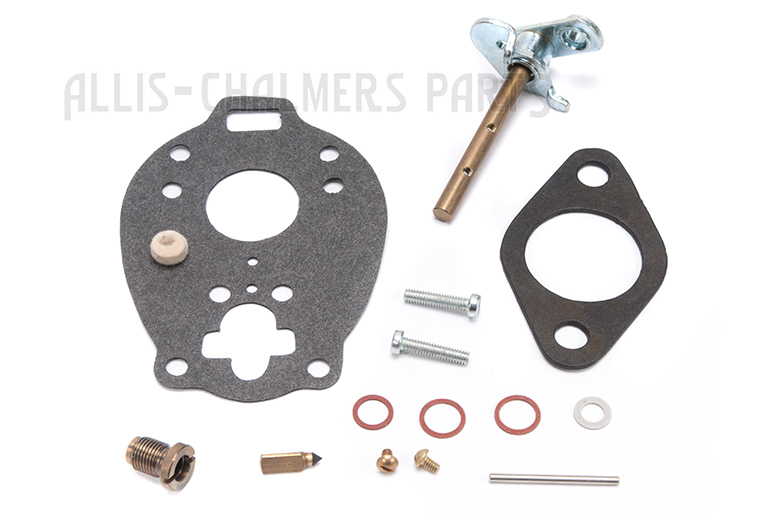 Carburetor kit for allis chalmers: w, wc, wd, wf, w/ marvel-schebler carb, tsx159, tsx422, bk25WC, WD, WF model engine(s). 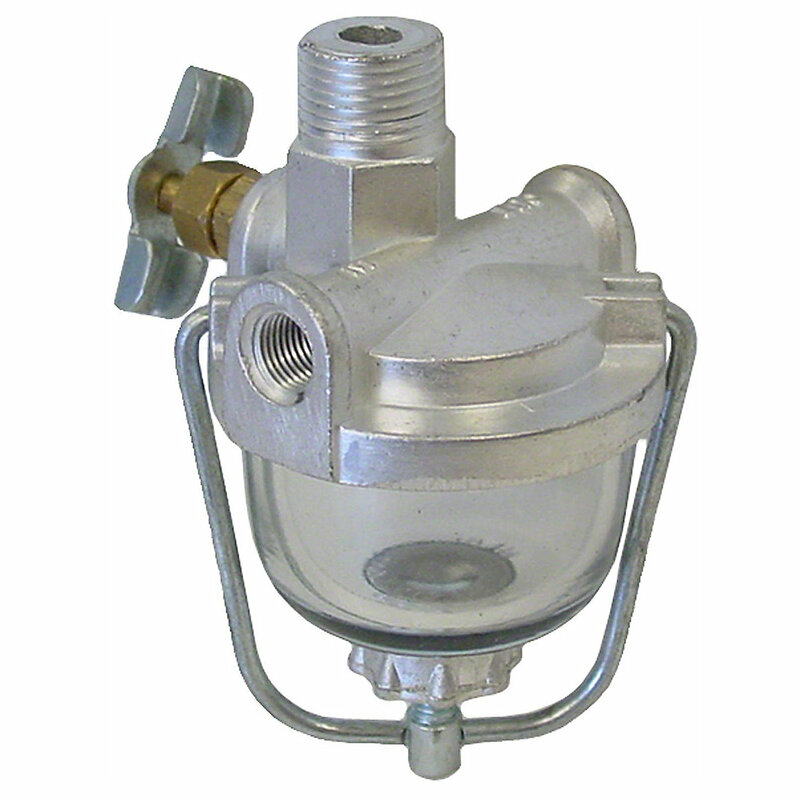 Fuel Sediment Bowl Assembly For Allis Chalmers: D10, D12, D14, IB, RC, WC, WD, WF, WD45, 170, 7500. 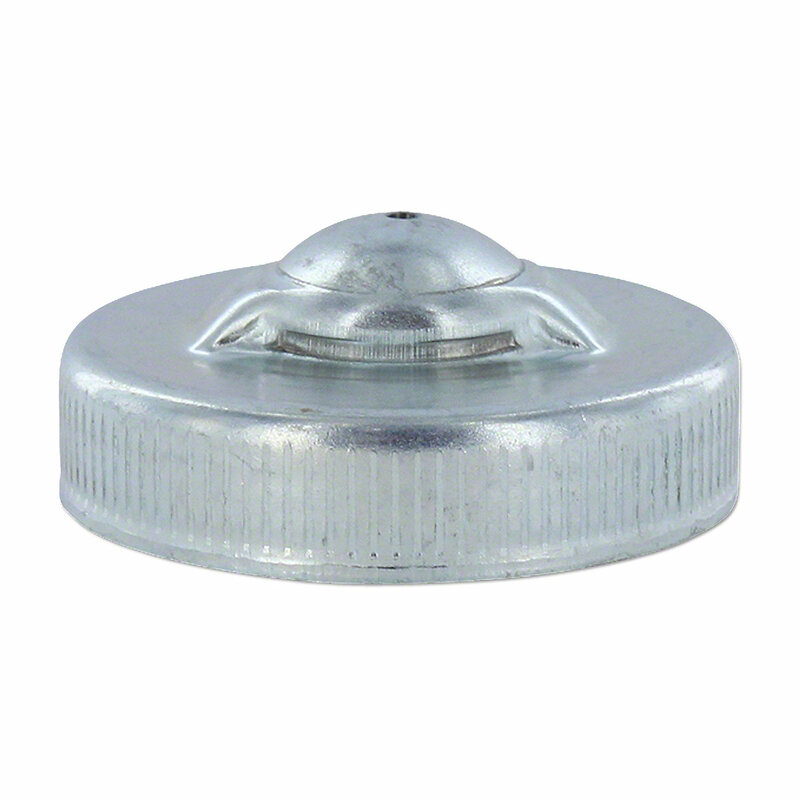 Auxiliary Gas Tank Cap For Allis Chalmers: B, C, CA, D14, D17, U, WC, WD, WF. 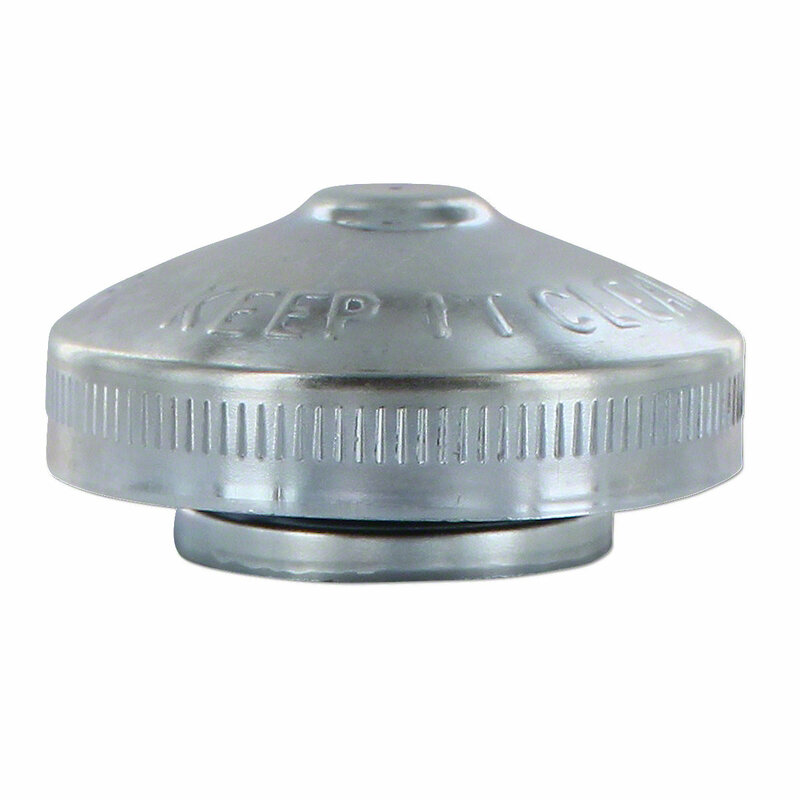 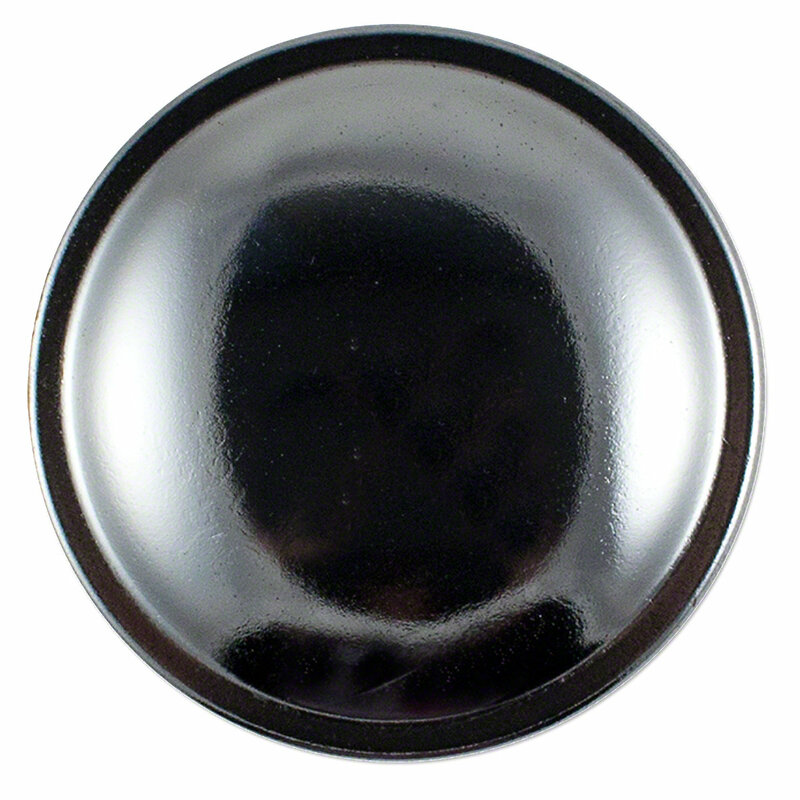 Fuel Cap With Gasket For Allis Chalmers: B, C, CA, G, IB, RC, WD, D10, D12, D14, D15, D19, I40, I400, I60, WC, WF, WD45, 170, 175, 180, 185.